Every December, the Blood-Red Pencil editors take the month off, and we share with you previous popular posts. This year, we'll be doing the same, but we'll offer those links from our Facebook and Twitter pages. Please connect with us there. Wishing you all a peaceful and enjoyable December, filled with all the spirit of the season. We look forward to seeing you all in January, after a month of rest and renewal. Well, then, Homie will be taking the month off, too ... see you next year ... peace back at 'cha. Thank you for visiting us every day, Christopher! 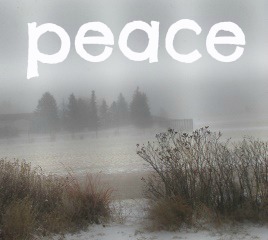 Peace to all my editor friends and the loyal readers of our blog. Thanks to all who take the time to stop by and read our posts. Even if you don't leave a comment, we still appreciate sharing with you. So much good info on this blog EVERY DAY. Happy to be part of it as a reader and participator. Thanks to all who join us.